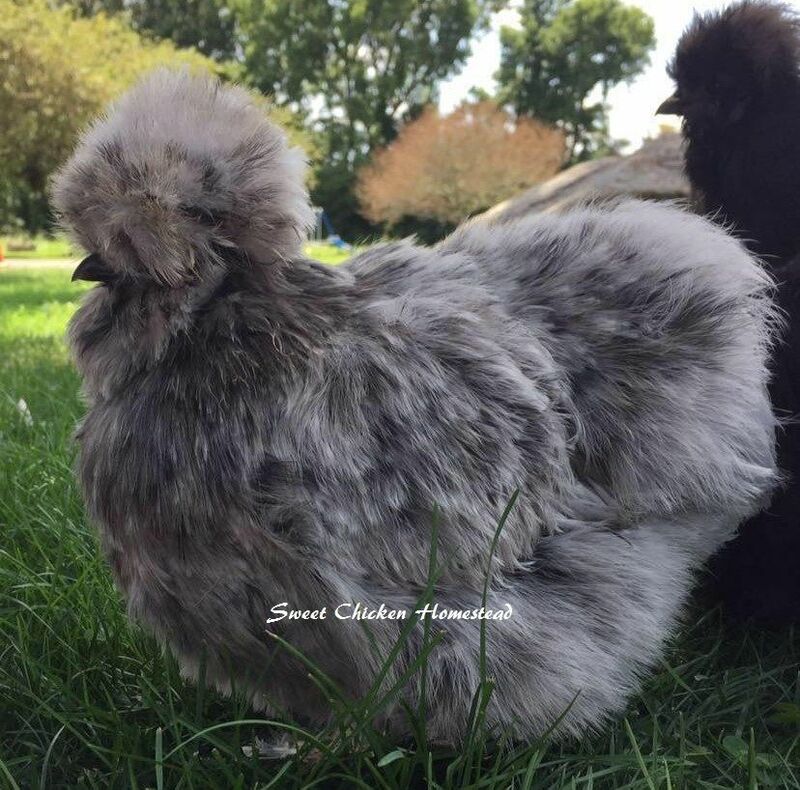 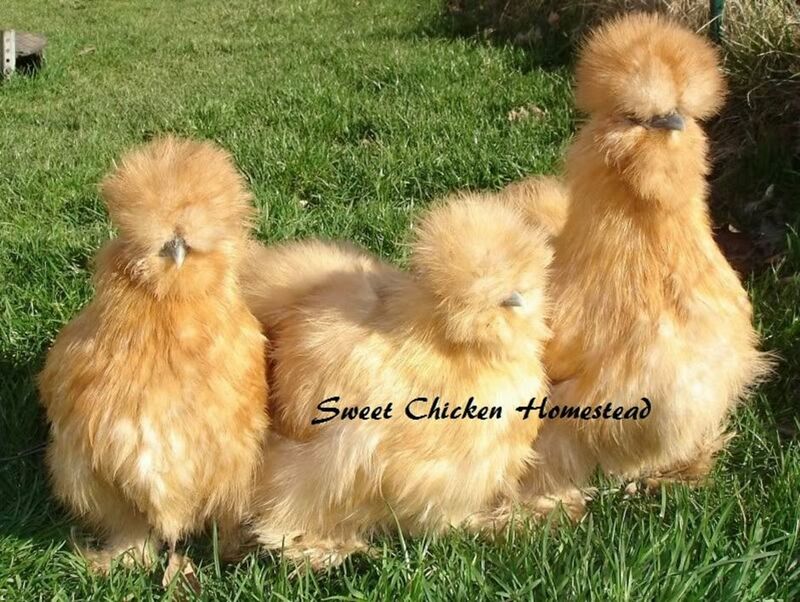 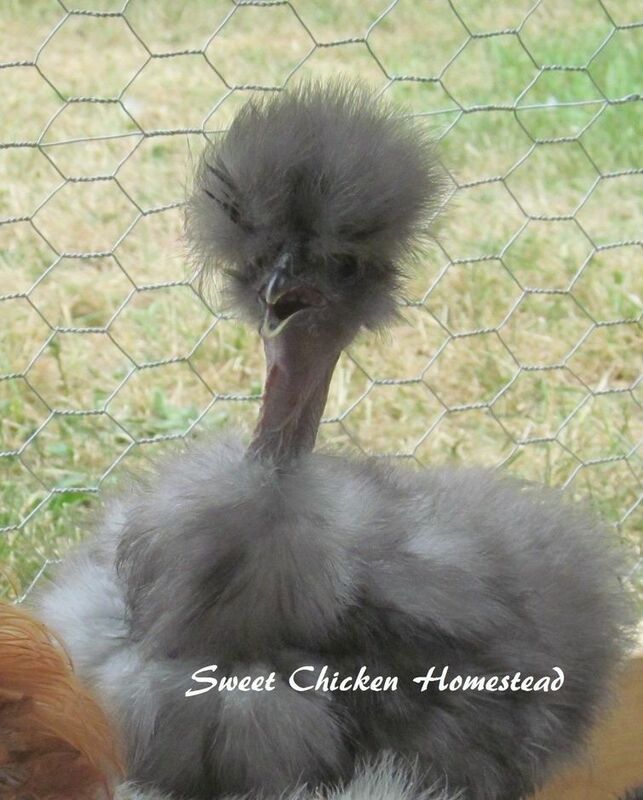 Our Silkie Bantams are one of our most treasured breeds at the Sweet Chicken Homestead. 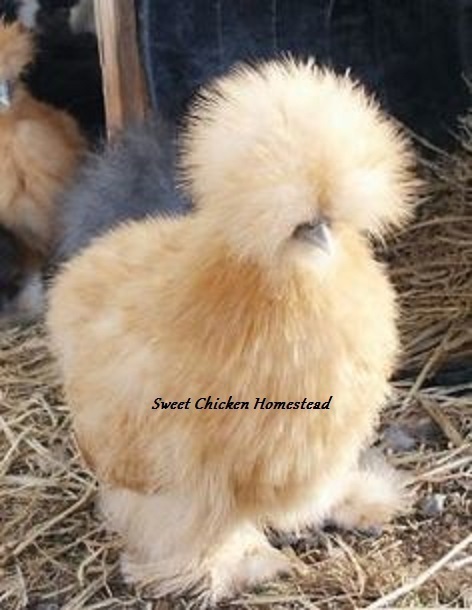 They are all show quality with super fluffy plumage, lovely poofy heads, heavily feathered feet and are bearded. 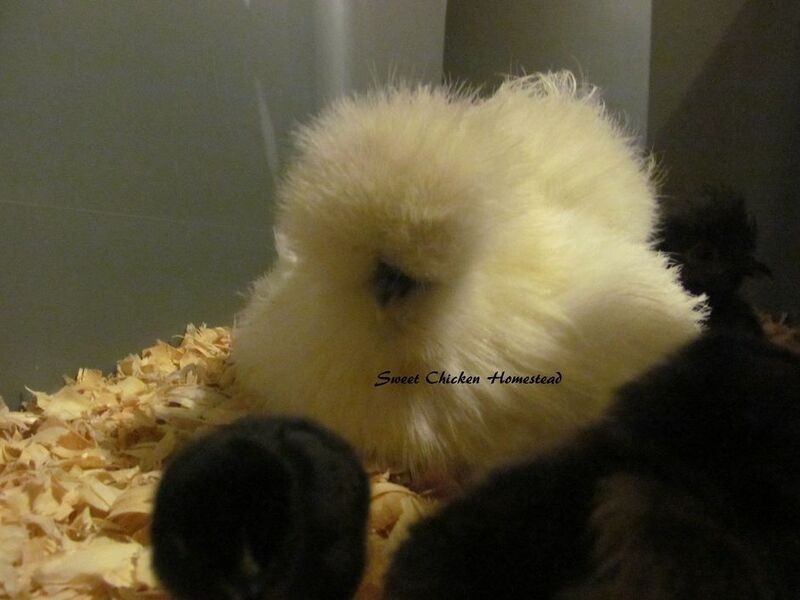 Our Sikie Bantams are black, blue, buff, white, paint, and splash colors. 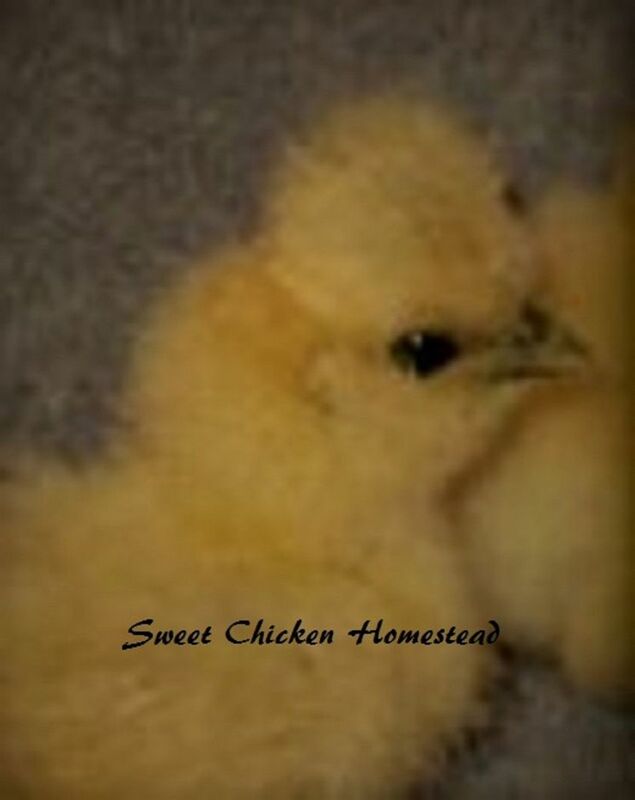 They are sweet gentle birds who love to cuddle and make fantastic pets for children, as well as brood mothers. 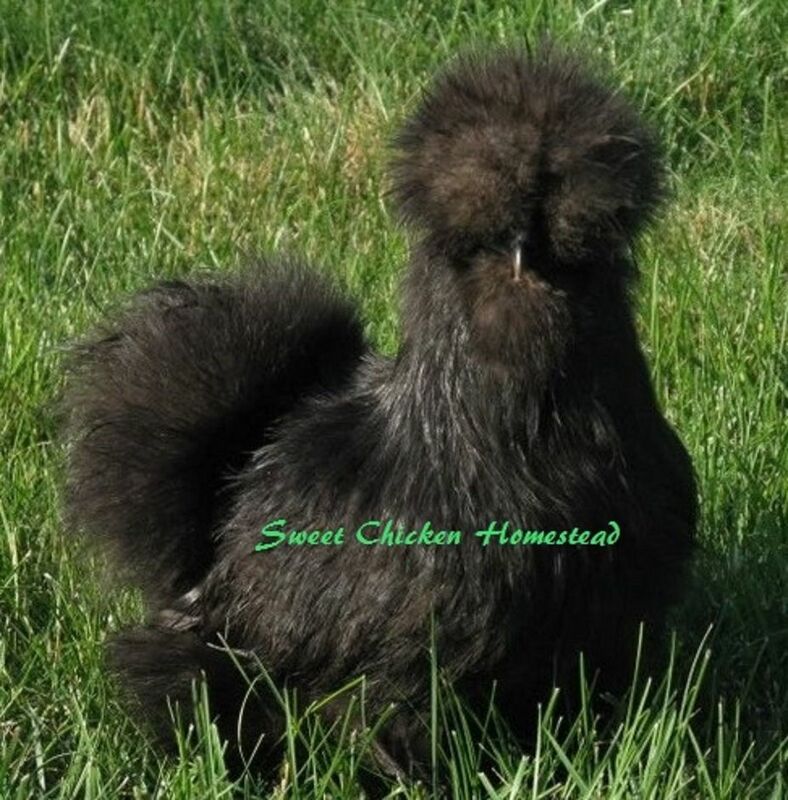 Our Silkie Bantams are also winter hardy as we are going into 7 generations now of Northeast winters. 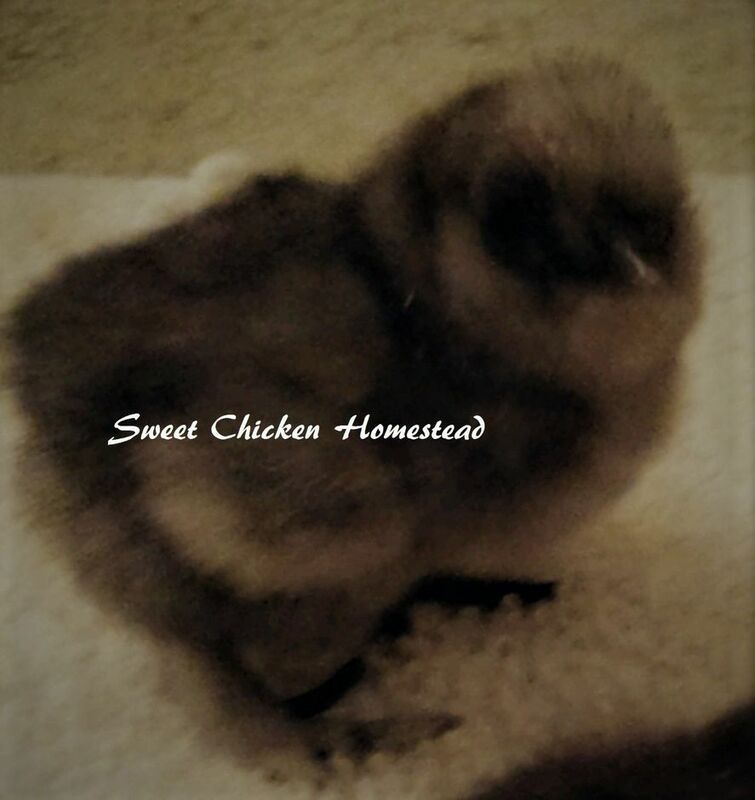 Our birds have genetically adapted to the weather conditions and do just fine through winters of even below zero temperatures. 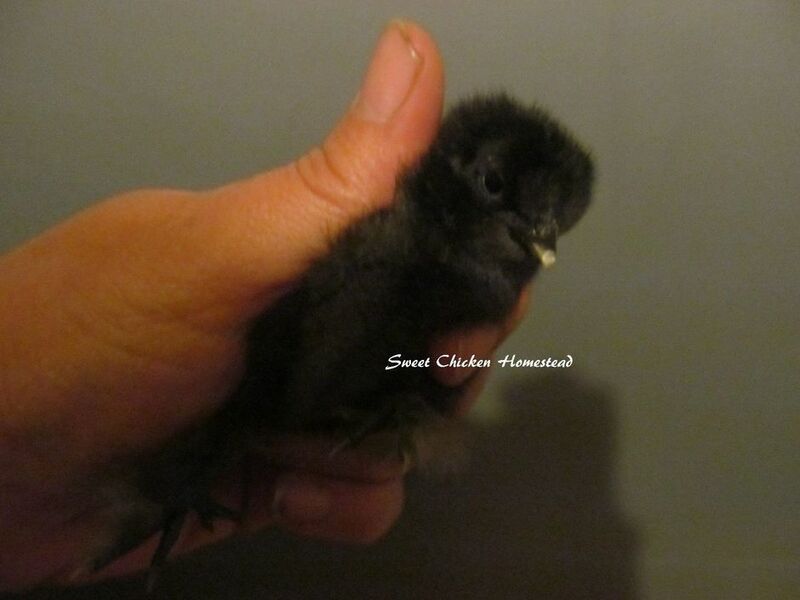 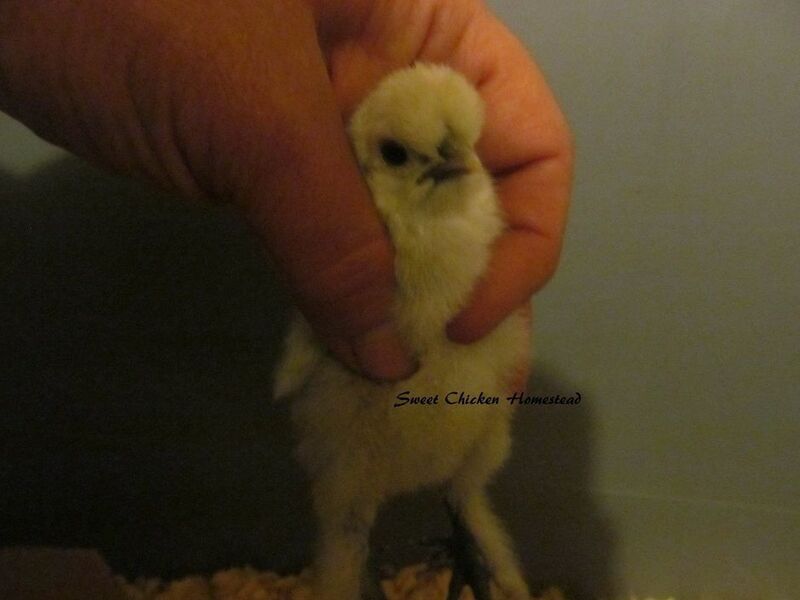 We do have one blue showgirl Silkie Bantam hen!